Domov » Nerazvrščeno » SCIM 2019 announcement! If you have been following us on Facebook or Instagram, you might already saw that the date for SCiM 2019 is already set. This year the conference will last from 1st of July till 10th of July. You will be able to apply for SCiM from 1st of February on our website. 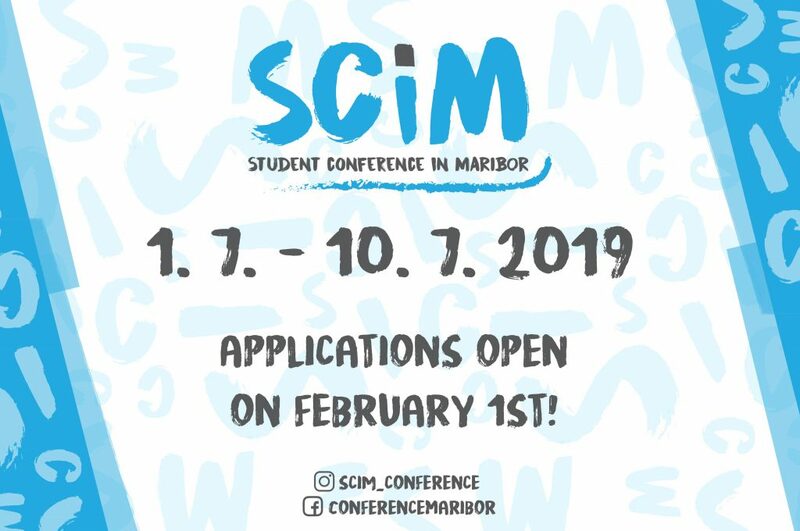 Till then don’t forget to follow our Facebook and Instagram page where we will post memories from last SCiM, represent you this year’s SCiM team, recommend you places you must visit in Slovenia and Maribor and we will also give you the opportunity to shape the SCiM the way you want to experience it! ← Accepted participants for SCiM 2018 are known!